Hi - I'm Mike Luoma, radio guy & science fiction and comic book writer. You can hear me from 10am until 3pm most weekdays on The Point. Check out my Glow-in-the-Dark Radio podcast as I narrate my books each week. 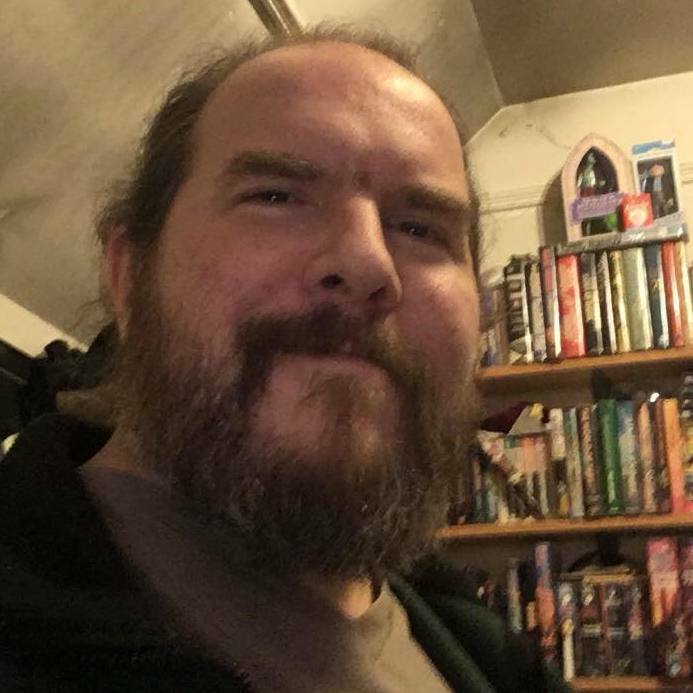 Mike Luoma writes, designs and publishes science fiction novels and comic books, hosts the weekly Glow-in-the-Dark Radio podcast, narrates audiobooks and is the Music Director and midday disc jockey for The Point radio network in Vermont. The novels in his Vatican Assassin Trilogy are enjoyed worldwide. Alibi Jones and the Sunrise of Hur is his latest science fiction adventure novel, dueout in 2012. Mike Luoma's comics include Panthea Obscura, Good Samaritan, Souverain, Red Hot! and The Adventures of Alibi Jones. Get books and details at http://mikeluoma.com or http://glowinthedarkradio.com. Writing Feature Articles, Interviews, Cosmic Spotlights, and the column "Making It Up!" Responsible for creating and producing radio advertising for a three-signal radio network. Job duties included creating and producing radio spots, working with clients, managing the production workload among the staff, and On-Air weekdays, 3pm - 7pm. Responsible for some of the Programming and Personnel. Job duties included creative work, copy writing and production, developing advertising creative for station clients. Adjunct Professor - Responsible for Creating and Executing a Radio Survey Elective Course for SMC's Journalism curriculum. "History of the Burlington (VT) Music Scene" series was one of magazine's most popular features. Nominated for Billboard Magazine Music Director of the Year, 1995. Write the books "Souverain" "Introducing... RED HOT!" "The Adventures of Alibi Jones" and more.